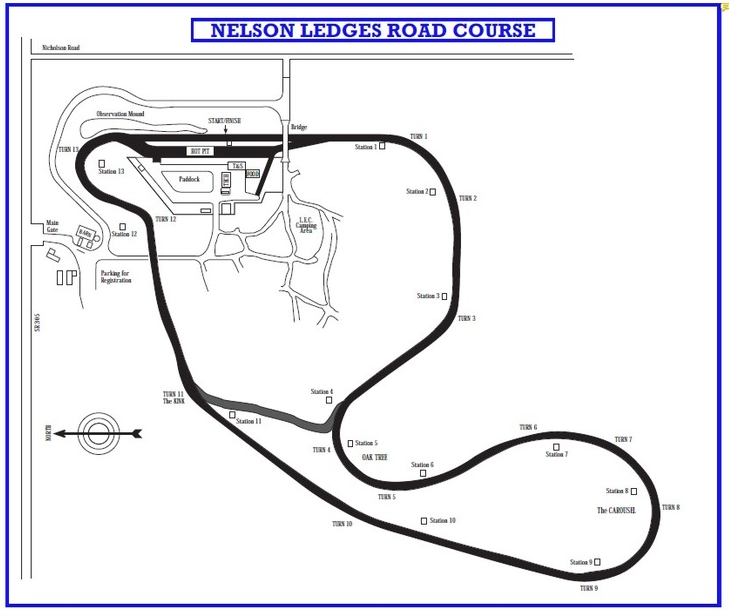 Rent Nelson Ledges Road Course’s Facility: Agencies, Manufacturers, Suppliers, Car Clubs, Teams, Government, Filming, Insurance, Shows, Events, etc. We have 162 acres that can be utilized for almost any event. For all capabilities, rental pricing and multi-day schedule availability for private use please contact us. We can provide ambulance, corner workers, fire safety, and food service for any event.